The gardens are opened every year in February when they are carpeted in a spectacular display of naturalised snowdrops around the remains of the Norman keep and surrounding moat. 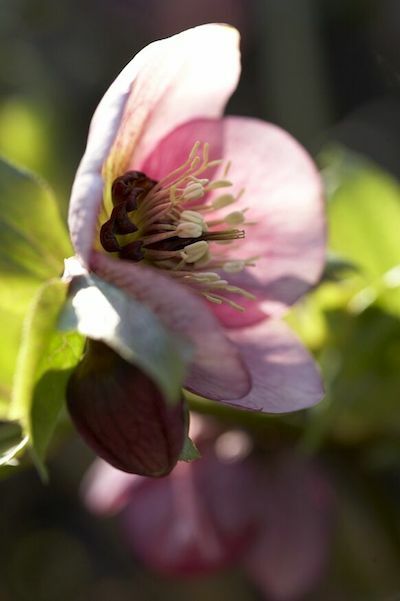 Hellebores, aconites and winter flowering shrubs are also in flower, as well as the coloured stems of acers, cornus and willow around the ponds. The snowdrop walk, which runs along the wall at the top of the moat, was planted in the early twentieth century by the present owner’s family. 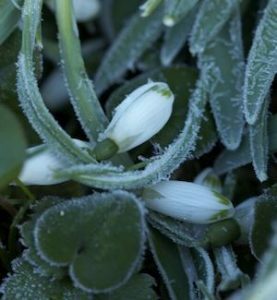 Opening the gardens at snowdrop time became an annual tradition which has continued to the present day. Over the years, a collection of rare and unusual snowdrops has developed and many of these special plants can be found growing in the borders. A collection of 200 named varieties is kept in and around the kitchen garden. 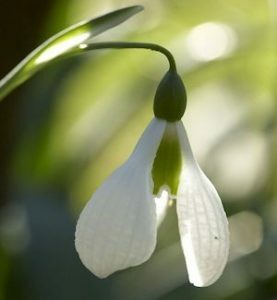 The collection began in the early 1990s when different varieties were planted around the quince trees outside the pool garden – mainly distinctive plants such as Galanthus ‘Mighty Atom’ notable for huge flowers up to two inches across; and the very dainty Galanthus gracilis ‘Highdown’ which has blue tinted twisted leaves and small, finely marked flowers. As more space was needed, the collection grew in the mature shrub borders of the walled garden and in new beds which are filled with other winter interest plants, such as cornus and helleborus. 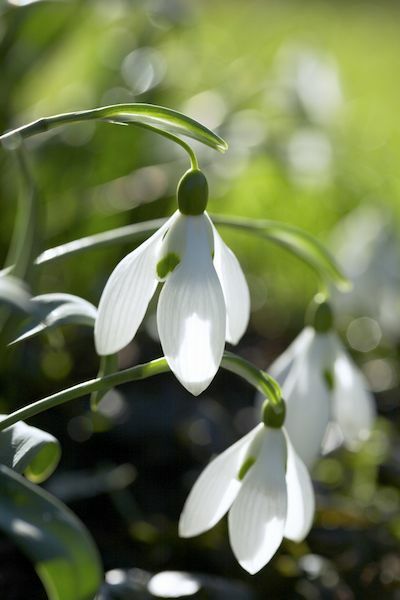 SNOWDROP SALE – Sunday 10th February: We will be selling potted snowdrop varieties, not all of which are named so plenty of “pot luck” opportunities. PRICES: Adults £5 (£6 on Sundays). Children: 12-16 yrs £2; under 12’s free. REFRESHMENTS available in the tea room from Monday to Saturday, including hot soup & cream teas. On Sundays, refreshments are in the parish hall. 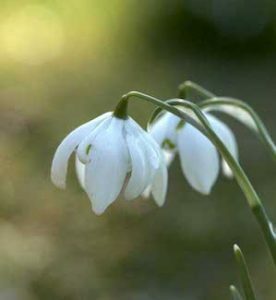 SNOWDROP CONCERTS 2019: There will be a series of concerts in St Peter’s Church every Sunday at 2.30pm during the snowdrop openings. Admission is free with a retiring collection in aid of the church.